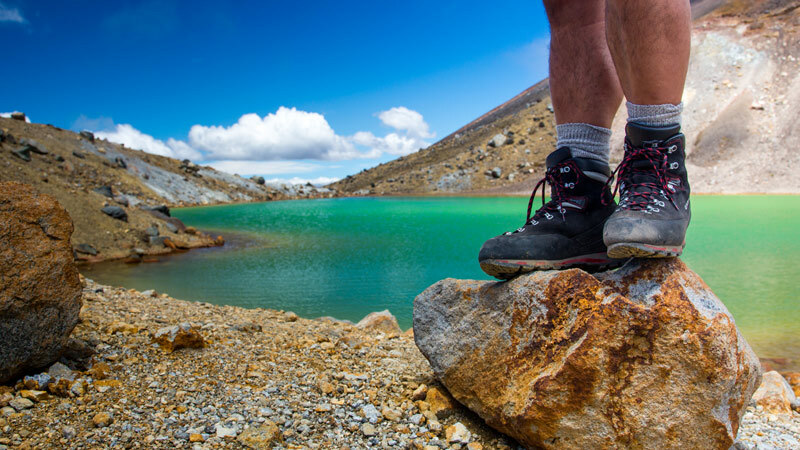 Experience for yourself why this tour is often known as the best one day walk in New Zealand. 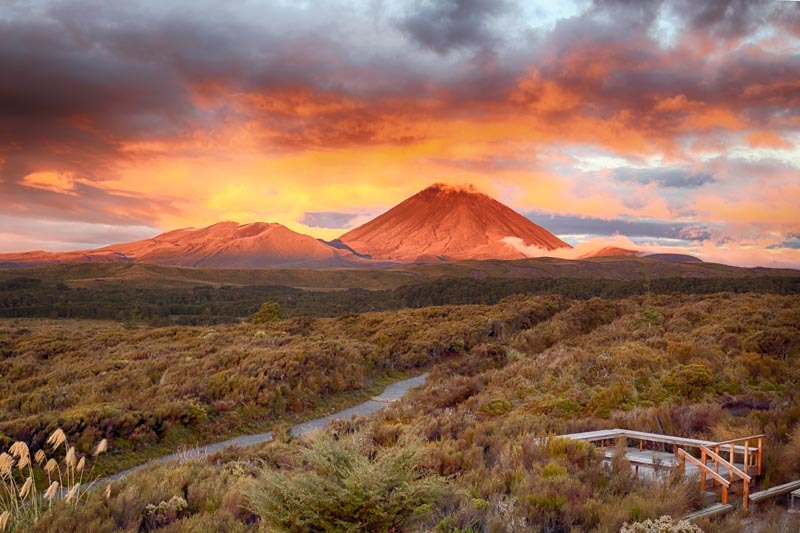 Travel with your guide through the stunning views of Tongariro whilst immersing yourself in the history of the volcanoes. Watch as the colours of the different landscapes unfold in front of you for a mesmerising experience. Is one day not enough? 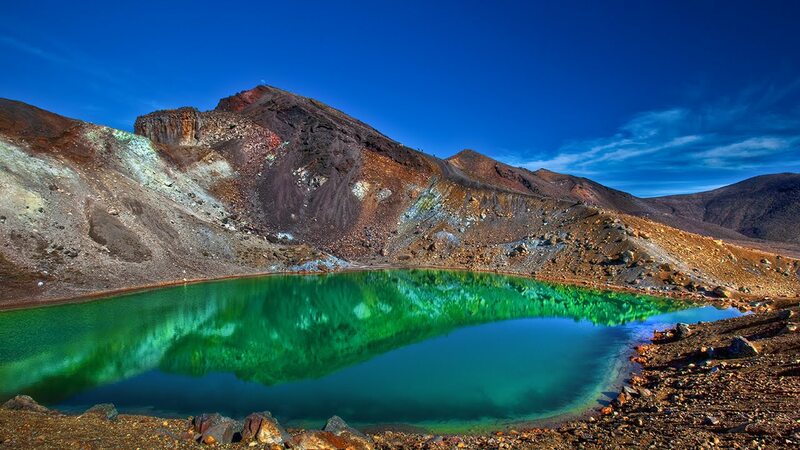 We offer the Tongariro Northern Circuit which is one of the Great Walks of New Zealand. There are two or more of us and we would be happy to hike with other people. 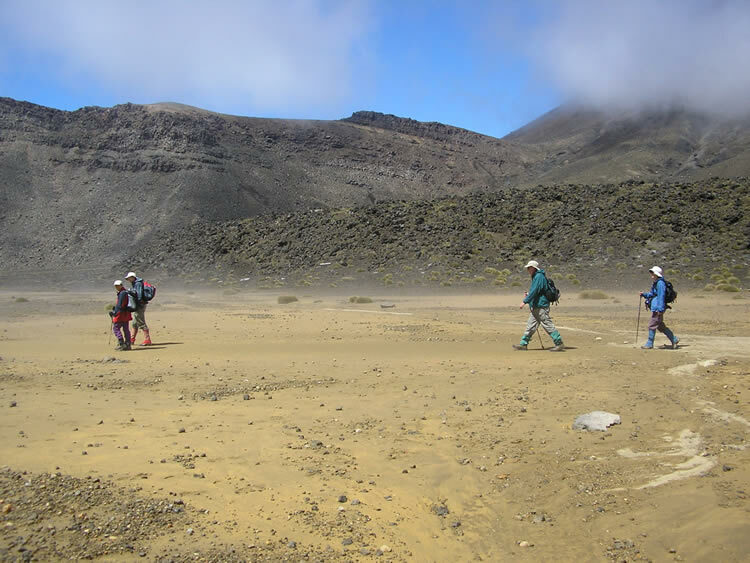 Join-a-Group $220.00 NZD per person for a full day hike. 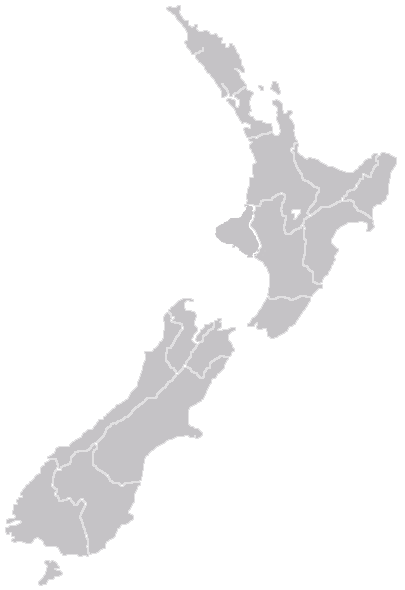 Groups do not get larger than 8 Clients per Guide. 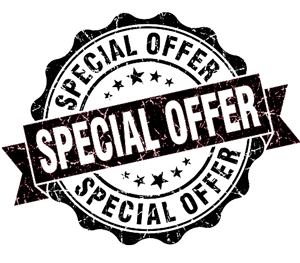 There are two or more of us and we would like a guided trip just for us, with no-one else joining us. 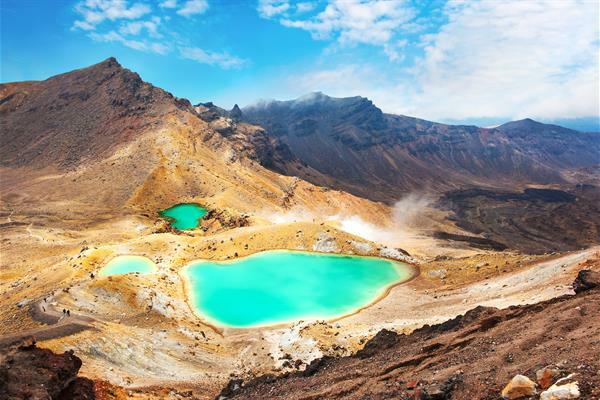 A Private Guided trip is $345.00 NZD per person for two or more people on a full day hike. I am traveling alone and I would like to join others for the hike. If there are others already booked for the date that you have chosen, it will be a Join-a-Group price of $220.00 NZD for a full day hike. 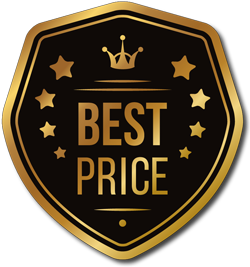 If no-one has booked for the date that you have chosen, but you are willing to let others join you, we will book you in at the Join-a-Group rate of $360.00 NZD for a full day hike, which will reduce to NZ$220.00 NZD, if someone else books in on your trip. I am traveling alone and I would like to book a Private Guided trip just for me at $495.00 NZD , so that I can guarantee there will only be my Guide and I.